India is a nation with a population of more than 120 crores. A good economy is the backbone of every nation and a good economy is only possible with careful and efficient economic planning. When it comes to the economy, a bank is one of the most important institutions that play a good role in holding the economy of a nationally consistent and most of the transaction takes place through these banks. In India, banking is one of the best developing and successful business sectors. All the banks in India are registered under and governed by the Reserve Bank of India, there were banks in India for so many years, but, the modernization of banks happened recently and this has opened doors to investment from international banks. The number of banks under the reserve bank has been increasing day by day and the government has enabled more of its citizens to open bank accounts with less strain. Public / Government sector Banks – majority shares of this type of bank is maintained and owned by the government. The government also maintains all the management power of such banks example State Bank of India. The Bank of India is a public sector commercial bank since 1969 and was founded in 1906. The bank has its headquarters in Mumbai and has almost 5100 branches all over the nation. This commercial bank from India also has its 50+ branches outside India which also includes some subsidiary units. This bank offers various services like asset management, credit cards, retail banking etc. 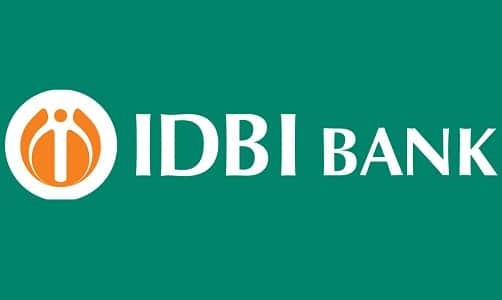 The IDBI bank is a public sector commercial bank founded in the year 1964. 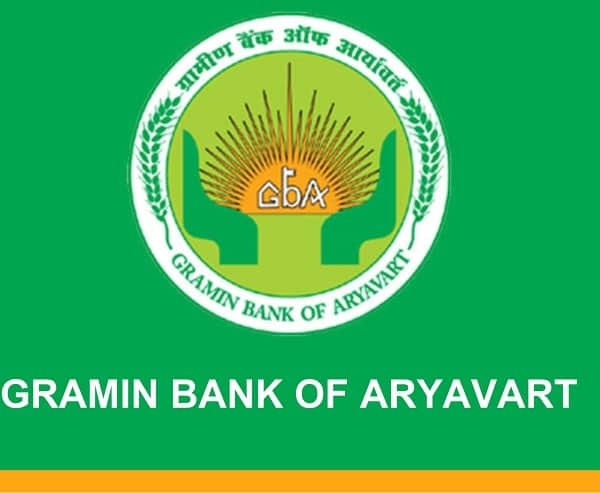 The central government controls the bank and the employees are considered as the central government staff. As of 2016-2017, the government-owns about 77% stake in this bank. The bank has approximately 2000 branches all over the nation and has its headquarters in Mumbai. This bank also has its branch in Dubai. The bank provides services like corporate banking, insurance, and finance, private banking, mortgage loans, wealth management, investment banking etc. The Union Bank of India is one of the largest government-owned banks in India. The bank has its headquarters in Mumbai and has almost 4250 branches all over the nation. The bank was founded in 1919 and was nationalized in 1969 to become a public sector commercial bank. This bank has its subsidiary branches in the United Kingdom and own branches in Dubai, Australia, and Hong Kong. The bank offers services like consumer banking, finance, and insurance, private banking, wealth management, investment banking etc. 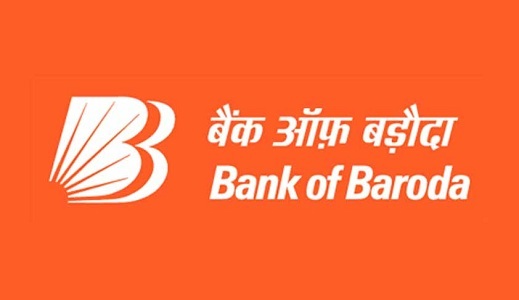 The Bank of Baroda is a public sector commercial bank that is owned by an Indian state. The bank has its headquarters in Vadodara and has over 5550 branches all over the nation. As per the audit and statements from the bank, it holds the 2nd biggest bank in terms of the asset. The bank was founded 110 years ago by the Maharaja of Baroda and this bank was nationalized to a public sector commercial bank in 1969 along with other 13 banks. The bank is well-known for its mergers and acquisitions. The Bank of Baroda offers several services like mortgage loans, private equity, insurance and finance, credit cards, corporate banking etc. 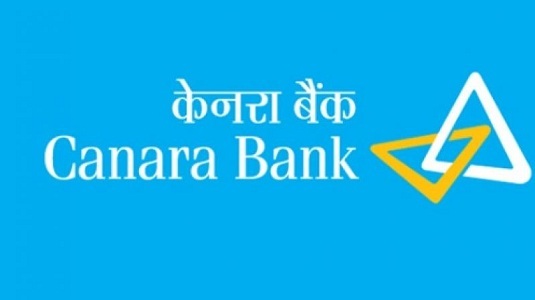 The Canara bank is one of the largest public sector commercial bank in India right now. The bank has its headquarters in Bangalore and was founded in 1906 and was nationalized in 1969. The bank has 6650 branches all over the nation and has more than 10000 ATMs. The Canara Bank also has branches in other nations like Hong Kong, Russia, Doha, and Dubai, USA etc. The bank offers various services like Investment banking, retail banking, mortgages, pensions, credit cards etc. The Axis bank is the 3rd largest private sector commercial bank in India. This bank was founded in 1993 and has its headquarters in Mumbai. The bank has 3300 branches and 14000 ATMS all over India. The bank also has branches in 9 other nations. 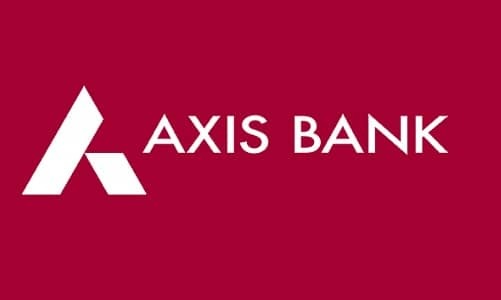 The Axis bank also concentrates on investment banking and offers numerous exclusive banking services. The bank offers services like corporate banking, mortgage, private equity, and wealth management. The Punjab national bank is one of the best and largest banks in India. This bank is a public sector commercial bank owned by the state owned corporation. The bank was founded in 1894 by Sardar Dyal Singh Majithia and has its headquarters in New Delhi. This bank has a subsidiary bank in the United Kingdom that has 7 branches in the UK. The bank serves almost 80 million customers and has 7000 branches all over the nation. This bank is also well-known for its merger & acquisitions. 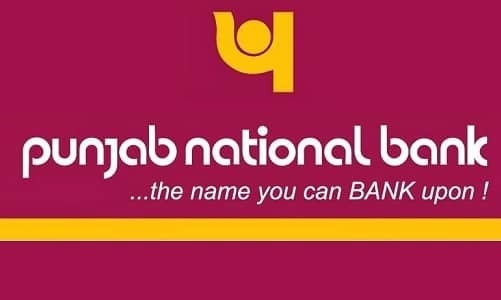 The Punjab National Bank provides services like credit cards, corporate banking, Investment banking, mortgage, wealth management etc. 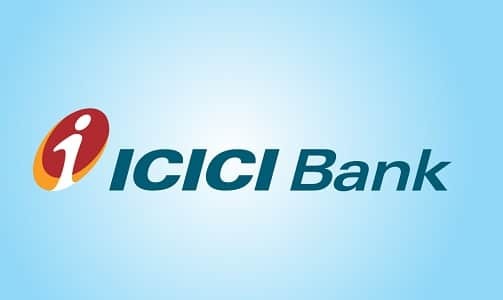 The ICICI bank is one of the largest private sector commercial banks in India. The bank has its headquarters in Mumbai and was founded in 1994. This bank is the 3rd largest bank in India in terms of market capitalization. The company offers exclusive non-life insurance services, asset management, and investment banking services. With over 4800 branches and 14000 ATMs all over India, this bank serves almost 20 million people. The bank has subsidiaries in other nations like the UK, USA, Hong Kong, Oman, Qatar etc. Some of the services offered by this private bank are consumer banking, finance and insurance, mortgage loans, private banking, Trade and retail Forex, wealth management etc. The HDFC bank is one of the largest banks in India. This bank has its headquarters in Mumbai and offers many exclusive banking services. The bank was founded in 1994 and is a public sector commercial bank with 4700 branches all over India. 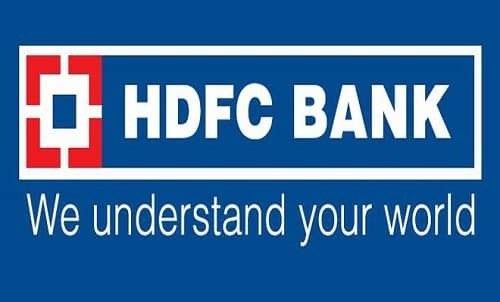 The HDFC bank also has its branches in Dubai, Hong Kong, and Bahrain. This bank offers services like a credit card, investment banking, consumer banking, housing loans, wealth management, finance and insurance etc. 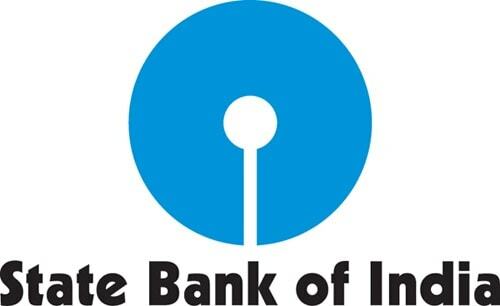 The State Bank of India is the largest and the best bank in India. This bank is a public sector commercial bank with the largest asset as well as income. The State Bank of India was founded in 1806 as a bank of Calcutta that underwent a series of upgrade and expansion and in 1956 it was nationalized to become the State Bank of India as we see today. The bank has its headquarters in Mumbai and has about 24000 branches in the nation. This bank has numerous branches in 37 countries and 301 correspondents in 72 countries. The State Bank of India has a whopping 20% market share in loans and deposits among commercial banks in India. This bank offers numerous services like corporate banking, Investment banking, credit cards, savings and securities, mortgage loans, wealth management, private equity, asset management etc. All the above-mentioned banks are the best commercial banks in India right now. The banks are not arranged according to ranking and it is impossible to rank each bank because of the changes in its profit, income, and revenue with time.